Nat Turner Project, an uncompromising fugitive space - filling a void in Portland. NTP enables artists of color to go beyond the traditional expositions inherent in presenting art borne of marginalized perspectives to a dominant culture; allowing artists the freedom to create or express their own language within and without the parameters of racial commodification or designation. NTP creates an environment of inclusivity, a communal harbor for artists previously silenced by institutional constraints, and actively provides priority spaces and funding to artists of color; allowing others the privilege of viewership from an outsider role. 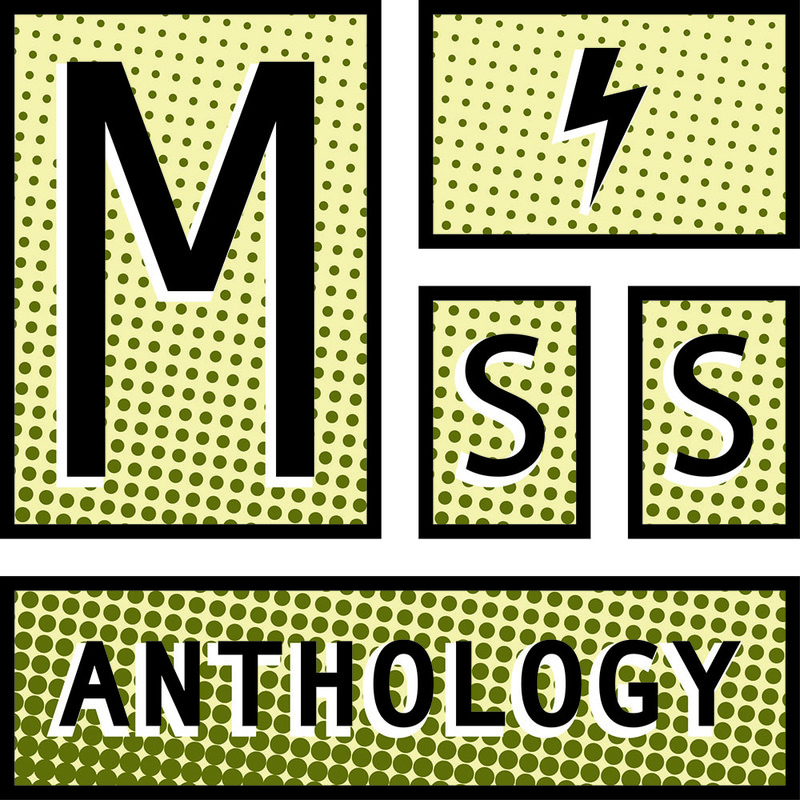 Miss Anthology’s mission is to support racially and economically diverse young comics artists by teaching professional skills through hands-on workshops, and publishing their work online and in print. By introducing LGBTQIA+ and female artists, writers, and creators, ages 9-18, to the comics and art industries before they graduate, they will gain a firm understanding and head start on their careers, as well as an established network of peers within this otherwise cisgender male-dominated field.